Following a fight with Brittany, Eleanor decides to move in with Alvin and his brothers. 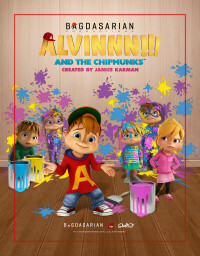 Alvin panics: their bro zone has been invaded. Eleanor quickly rearranges the boy's entire lifestyle.